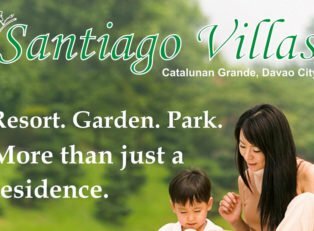 After the success of the Solariega and the Toscana Subdivisions comes another project that you would definitely love to invest. 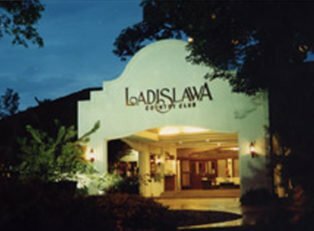 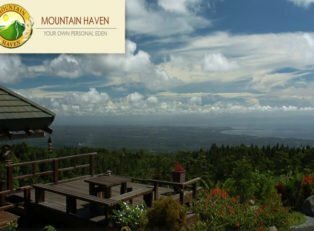 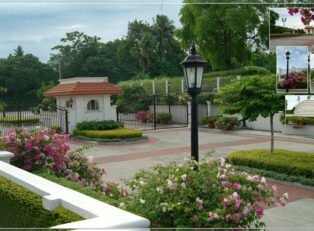 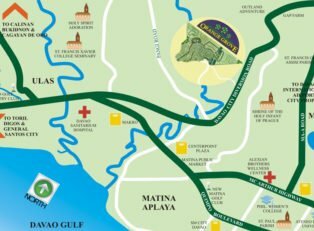 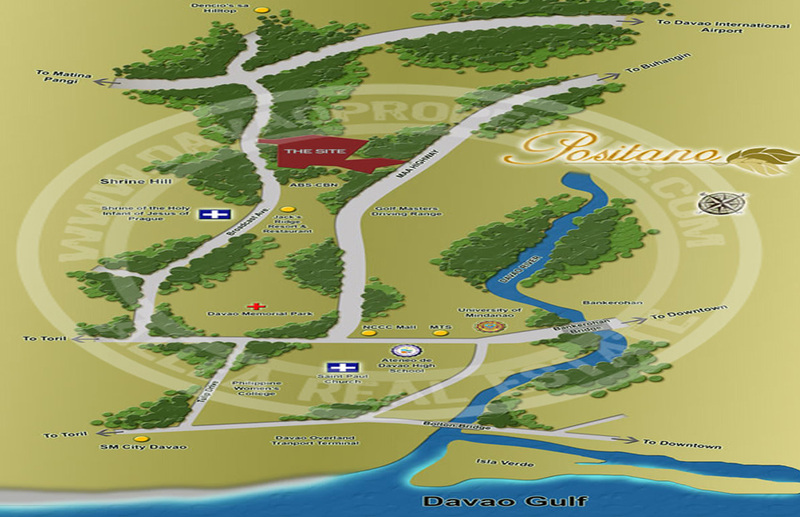 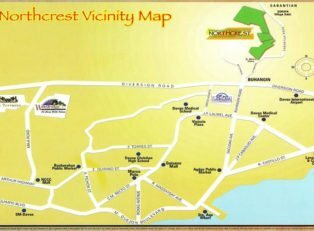 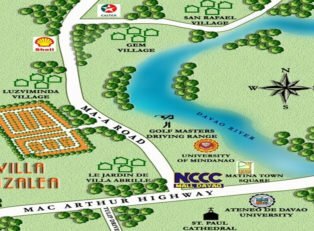 Named Positano Subdivision, it is located in Shrine Hills and provides a nice view of the Davao City center without being too far it. 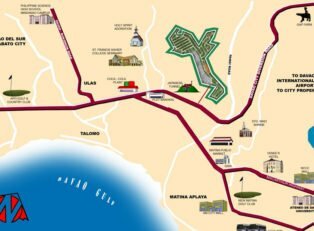 It will have two entrance gates: one is accessible via the Broadcast Avenue leading to the GMA Networks Tower and the other along the Ma-a Road. 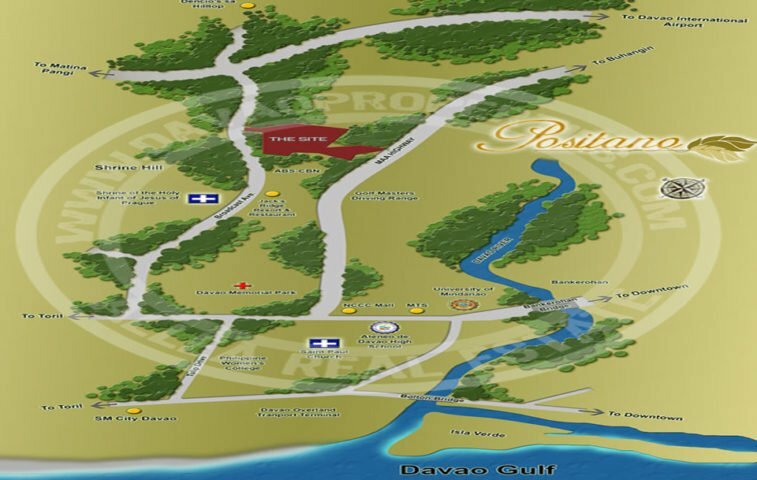 This high-end community will have features and amenities that are truly wonderful to match the highland living.